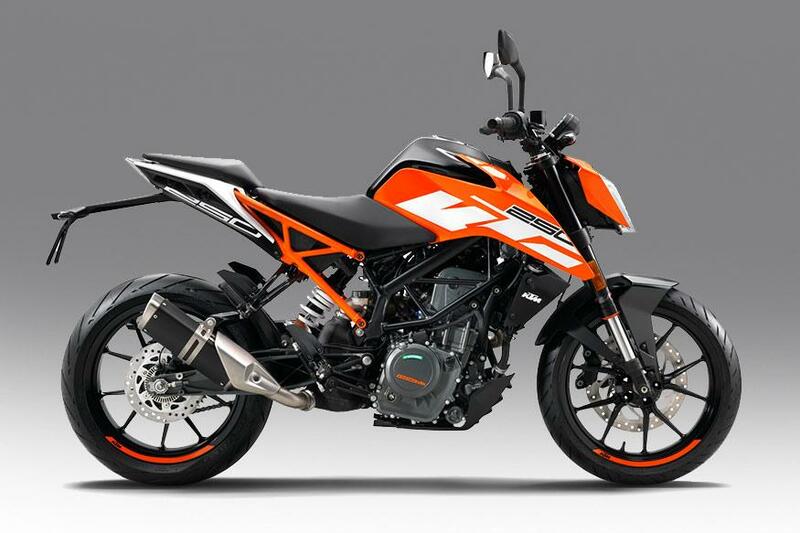 KTM’s Duke is a competitively priced, powerful and popular series of motorcycles made by KTM and launched by Bajaj in India. They are no less than a fashion icon among the younger biking generation of India, as you can see so many of them on the road nowadays. Till now we were given the option to choose between the 200cc and 390 cc version of the same. Come 2017, KTM has blessed us with the middle child in the segment. The all new KTM Duke 250. The new Duke 250 takes a lot of inspiration from the all new Duke 290. It is blessed with a new two part trellis frame which makes the bike look more aggressive. Atop the frame sits the 13.5 liter ergonomically designed fuel tank which gives this bike a balanced naked look. A new sportier headlight gets a halogen bulb and boomerang-shaped LED DRLs and the seat has been made longer with adequate padding for both pillion and the rider. The Duke Decals on the engine and the body makes the bike look more aggressive and sharper. The LED display apart from the “Kill Switch” warning sign and the “Real Time Mileage Indicator” is more or less the same. The new model is available only in two color variants, Orange and white. The all new Duke 250 carries forward the neutral seating posture often seen in the previous models. This keeps the touring spirit of the bike alive and goes easy on your back during long rides. 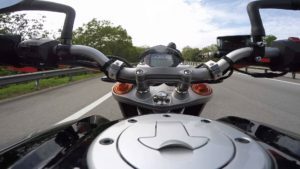 But as the new seat is a notch higher than the previous version and the foot pegs farther away, it may be a little uneasy for the shorter riders. 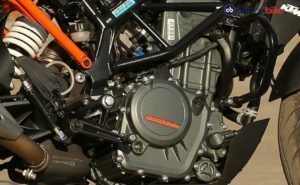 The new Duke 250 is powered by a 249cc single cylinder, fuel injected, liquid cooled engine churning out 30 Bhp and 24 Nm torque at 7500 RPM. The transmission is mostly smooth, evening out as we keep revving higher. The billed top speed of the bike is 137 km/h. The gear box is a slipper clutch equipped six speed transmissions. The bike is a powerhouse, ready to jump at the slightest twist of the accelerator. The addition of the Power Assist Slipper Clutch ensures seamless downshift and prevents the rear wheel to lock at high speeds, a safety feature which was last seen on the new 2017 KTM DUKE 390. The Duke 250 has MRF tires mounted on black framed alloy wheels. The bike feel grounded on high speeds and the 300mm disc with 4 piston caliper in the front and a rear 230 mm single pot disc provide the necessary braking power. The brakes are strong and the ride feels smooth. The only feature missing here is the ABS version, which sadly is not provided even as an optional accessory. The bike is priced at Rs 1.73 lakh (ex showroom Delhi). It is just 30 grand more expensive than its lower sibling the duke 200 but cheaper than the other 250 variants in the market. 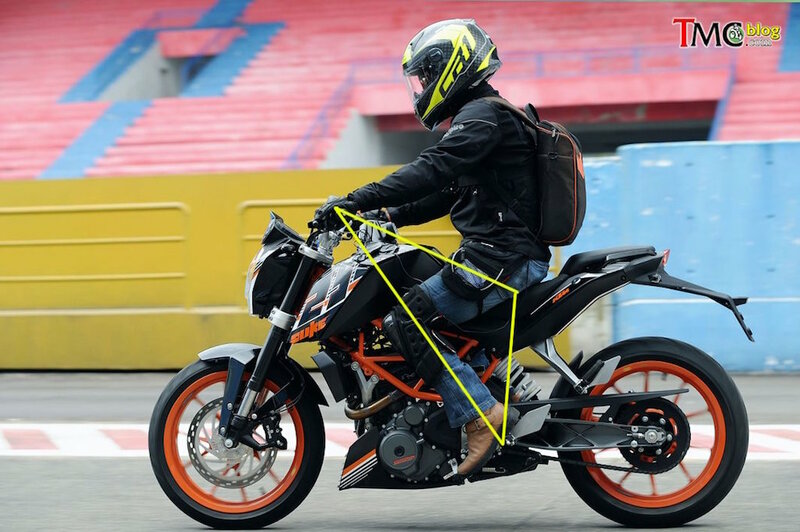 But there is no denying that KTM Duke 250 is a complete value for money. This is one bike which will not disappoint you.